We are appealing for witnesses following a robbery in Andover. 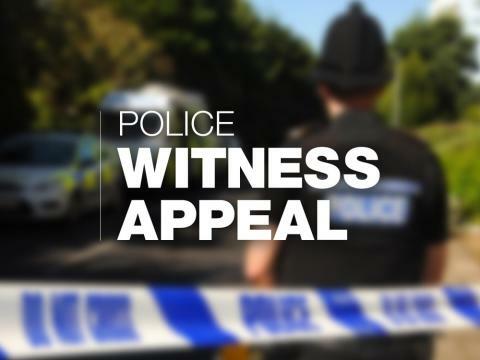 Between 6pm and 6.30pm on Monday 17 December, a 15-year-old boy was walking along a pathway behind Keens House in Anton Mill Road when he was approached by a man he did not know. The man made threats and demands for money, so the victim handed over £30. The man was described as stocky, around 6ft 1ins tall and was wearing black gloves with a logo on them, a black tracksuit, black hoodie and a balaclava. Police Staff Investigator Michael Longmore said: “We would like to hear from anyone who witnessed this incident or saw a man matching this description in the area at this time. If you have any information, please contact us on 101, quoting 44180468967, or call the charity Crimestoppers anonymously on 0800 555 111.